Jungfraujoch day tour with Helicopter and Train, in the ❤️ of Switzerland. The view and adventure platform at 3454 meters above sea level, a majestic backdrop of ice, snow and rock with breathtaking far-sightedness. You fly from the heliport Gsteigwiler with a magnificent view of the Jungfrau region directly to the Jungfraujoch Top of Europe. 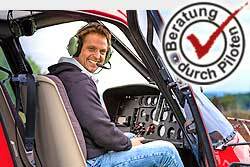 The arrival to the heliport can be booked additionally with the Limo service with us. 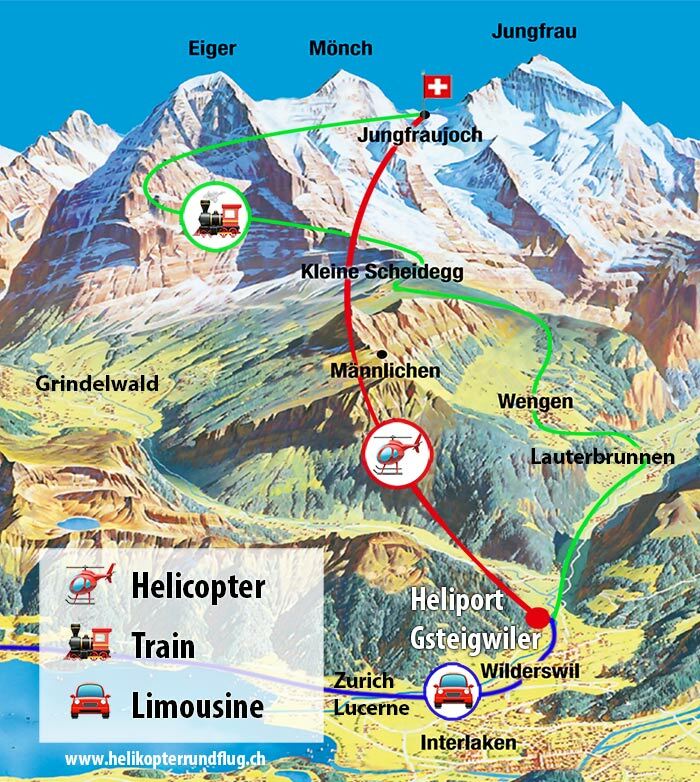 After an individual stay on the Jungfraujoch, travel by train (from the highest railway station in Europe) or helicopter back to Interlaken. - Direct flight 8-10 min.